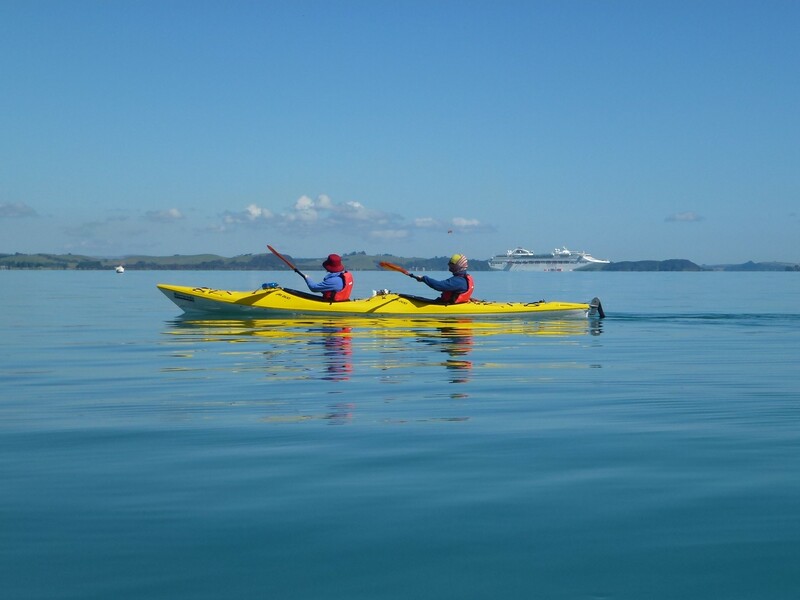 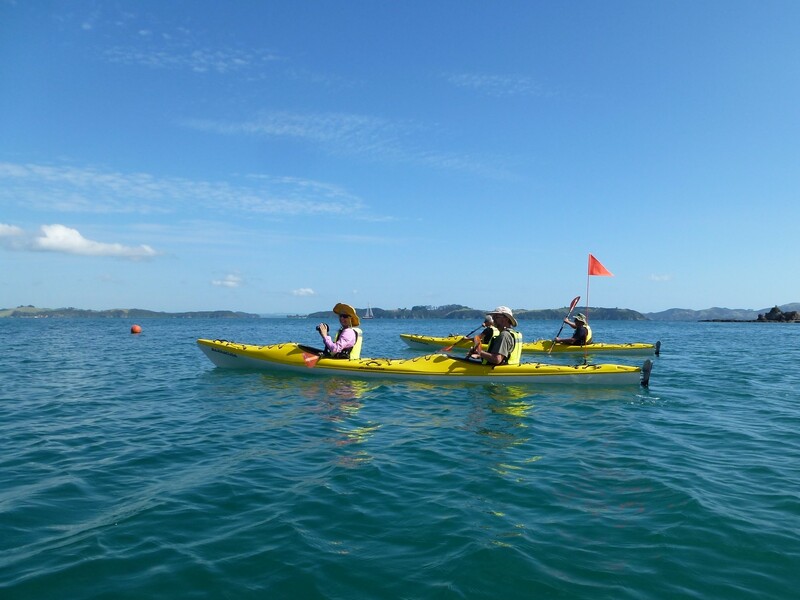 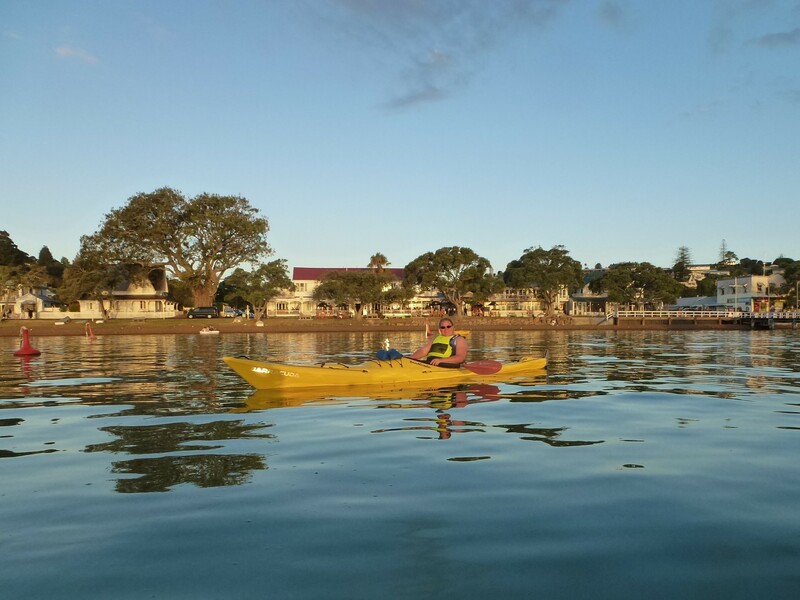 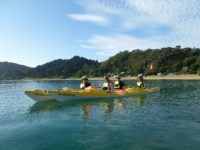 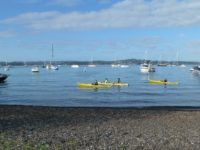 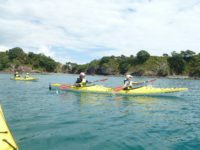 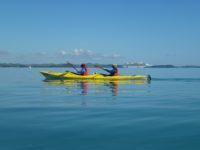 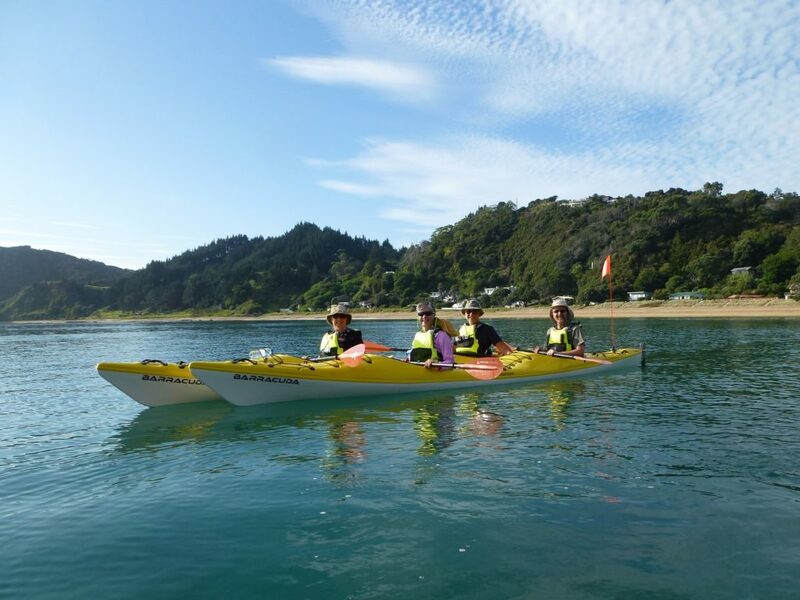 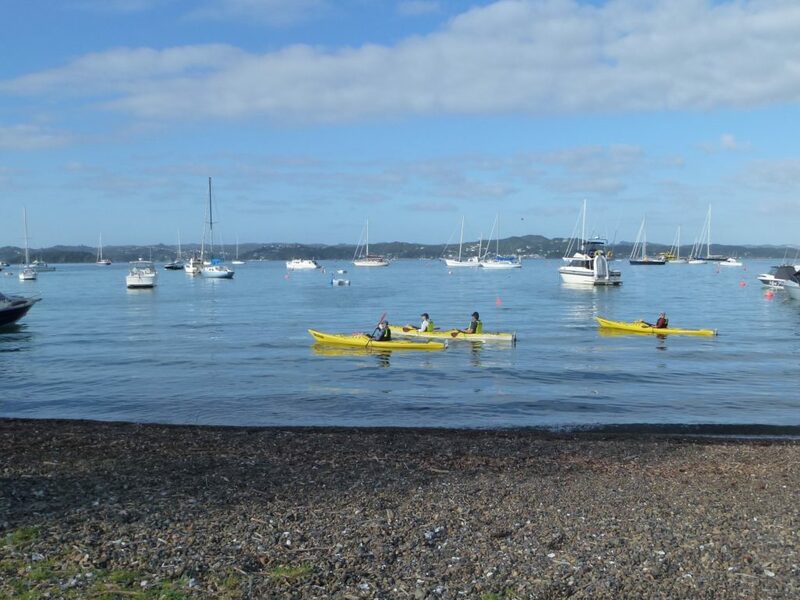 Bay of Islands Guided Kayak Tours Ltd is a tourism-oriented company in Russell, New Zealand offering safe kayaking tours that can be enjoyed by people who want to get up close and personal with nature. 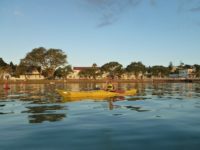 We are based at 4 Cass Street, Russell and our location carries an abundance of pioneering history balanced with the day-to-day life of a busy tourism attraction. 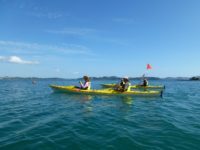 We are visited by more than 50 cruise ships and specialty tours during the peak seasons, with thousands of people wanting to experience our Bay of Islands tourist facilities.